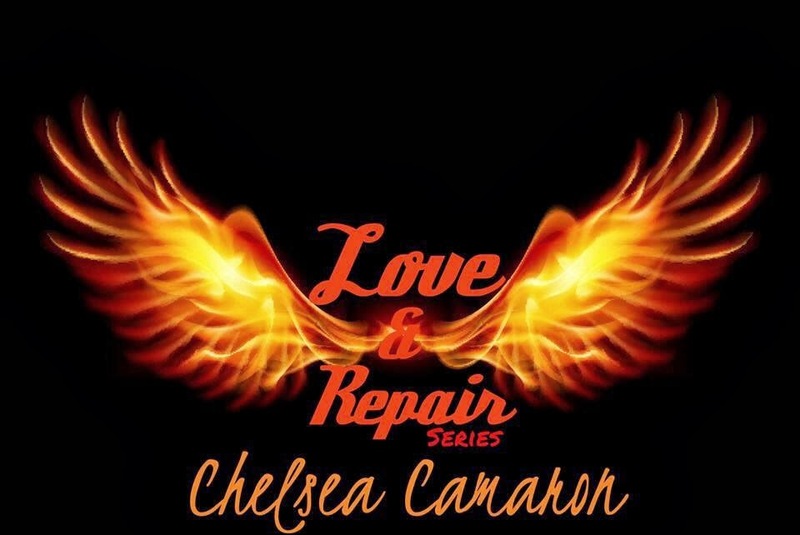 B's Beauty and Books: Chelsea Camaron is a Facebook Rock Star!!!! Chelsea Camaron is a Facebook Rock Star!!!! No really, she is! Chelsea just hit 3,000 likes on Facebook and wants to share the love with all of you! Enter to win a ton of really cool stuff! How easy is that?